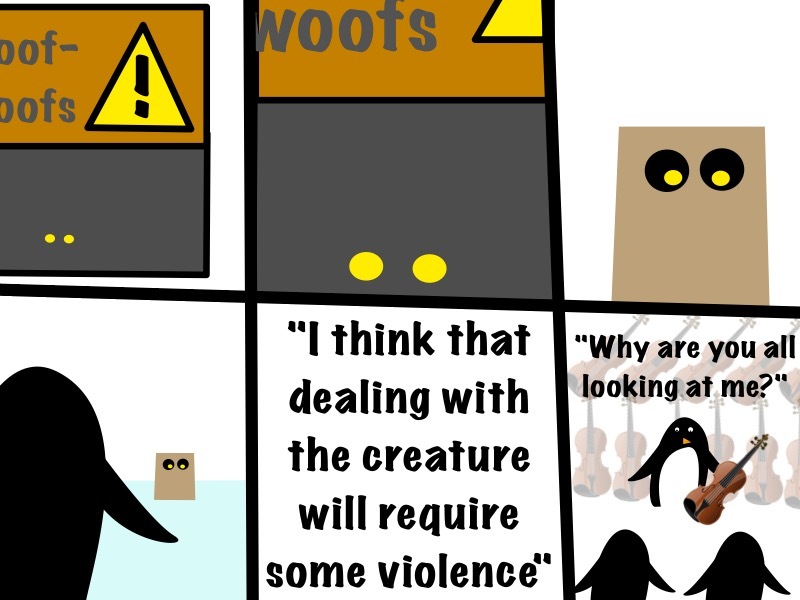 I hope you enjoyed Wednesday's penguin-awareness-day-large-plot-point-extravaganza. Today, I turn that into a scale joke and violent pun. Enjoy! When are the morbidly expensive and ultimate packs going to be released?